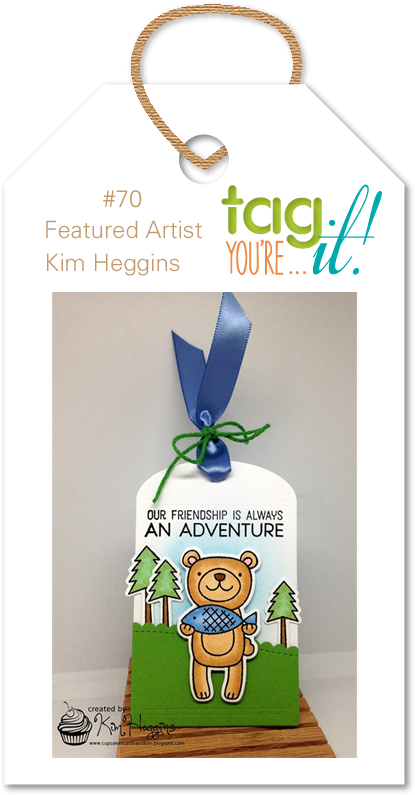 I had so much fun creating my little tag. I rarely build scenes on my tags or cards, so this was a fun challenge! 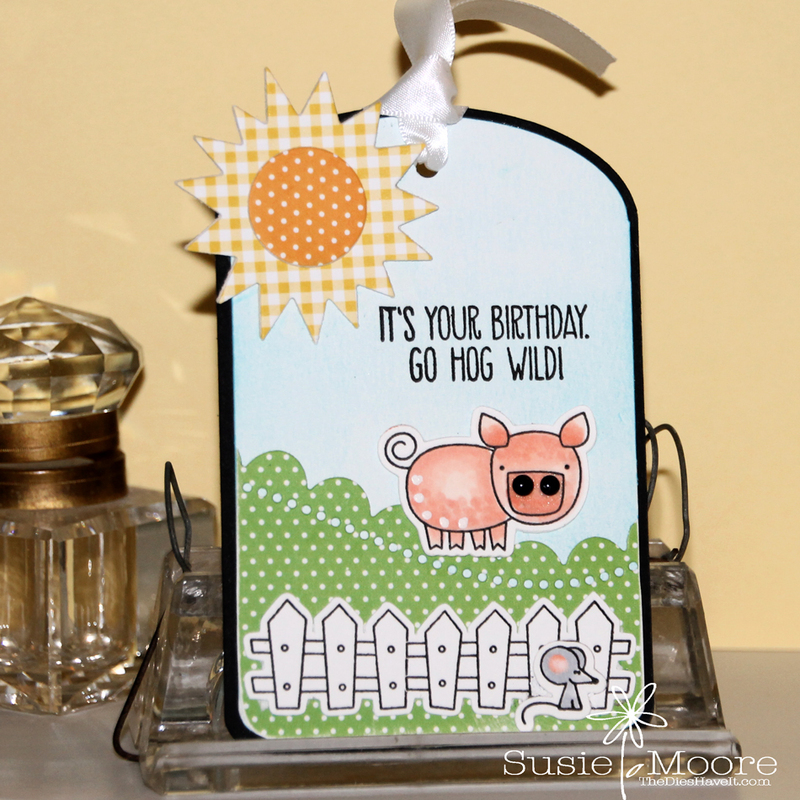 I used the Simon Says Stamp Dot Scallop Border Die to make my hilly border. All other products are from MFT Stamps. I used scraps exclusively to make my tag. I think that's half the fun! Such an adorable tag! I love the scene you've created and the punny sentiment is so cute! Thanks for playing along with us at Tag You're It! 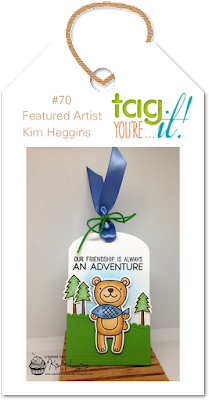 What a fun little tag and sentiment to go with it! Darling take of Kids tag! Thanks for joining us at Tag You're It! This is such a sweet tag and I love the use of the patterned paper too. This makes me smile, love the sun! Many thanks for joining us at Tag You're It Challenge.